Previously, we explored why healthcare leaders should take note of digital trends. 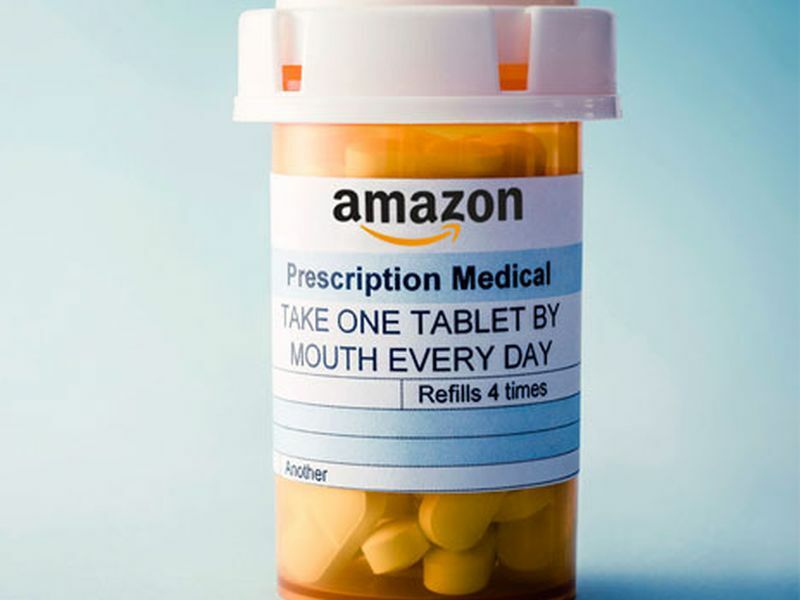 In that article, we discussed Amazon’s 1492 secretive healthcare initiative. What is the 1492 initiative? According to TechNewsWorld, the 1492 team reportedly has been working on ways to streamline medical records management in order to make the information available to consumers and doctors more readily. It has also been reported that they are working on a tele-med platform to help those who can’t make it to the doctor or live in rural areas. Since that publication, news has begun to emerge on what is shaping up to be a collaborative between Amazon and other major players. CNBC reports, Amazon has hired a top Seattle doctor, Martin Levine of Iora Health, which focuses on Medicare patients in six U.S. markets. Dr. Levine is one of Amazon's most high-profile hires, but no announcement has been made about his role in the organization. Speculators believe Dr. Levine is being brought in to work on the secretive 1492 campaign. However, there is also speculation the Dr. Levine could be developing new forms of primary care clinics. Iora delivers a patient-centered care model that includes a doctor, nurse and health coach. They have a focus on behavioral health and a value-based payment model rather than a transactional one. This also opens the opportunity to incorporate primary care clinics at Whole Foods, integrating nutrition into an overall wellness picture. The next developing story is the collaboration between Amazon and Berkshire Hathaway. Healthcare IT News reported, Amazon, the world’s ubiquitous online store, revealed today it is collaborating with Warren Buffet, who heads Berkshire Hathaway, and the bank JPMorgan Chase to build an independent, nonprofit healthcare company with the goal of increasing user satisfaction and reducing costs. Once the collaborative is created it may open up for other companies suggesting that if it is a new care model, then there may be partner or franchise opportunities. The main goal is to contain healthcare costs. "I love the idea of tackling what I regard as the major problem of our economy," Buffett said. Negotiating power is not the only way to curb costs. "That can be part of it, but we're looking for something much bigger than that. We are hoping to find out a way that the constant increases of percentage of GDP and at least be halted. And hopefully, to find a way where perhaps better care could be delivered, even at a somewhat lesser cost. ", Buffet said. The collaborative solution will take some time and patients to develop. "It's going to take a terrific CEO a lot of commitment, probably some important mistakes, lots of time. I'm not interested in lots of time. At 87, I want to keep it moving. But this is not easy. If it was easy, it'd have been done." Identifying the right CEO is the top priority. "I do think we have the right three partners. And the job now is to get the right CEO. That's an enormously important job and we can't afford to make a mistake. That is our first and most important order of business. And then--we go forth." While Amazon’s 1492 project remains a secret, the events of the past couple of months a clearer picture is starting to emerge. If Amazon does get into the primary care space, the assumption is that they would follow they Iora model. This value-based care model puts the voice-of-the-patient will be at the center of care. At Care Experience, we are already assisting primary care transformation putting the patient at the center of care with our CRMD platform.